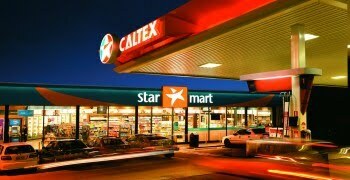 Caltex’s Star Mart was in need of refreshment having warn the same red/turquoise wave identity for at least 14 years.  The designers Hulsbosch rightly claim that the new logo shows “Warmth, personality and fun” is which is befitting of an offer which makes no great claim over and above providing speedy refreshment for the motorist. But whether the new ‘Star Man’ identity is truly contemporary as declared by the designers remains a question according to comments posted on the Australian media website mumbrella. If mumbrella’s readers are as we suspect hyper critical graphic designers tired of such a familiar ‘Star Man’ visual pun then no doubt they would explain that using the Caltex star from the symbol and name was too obvious a starting point for the refreshed identity…..which is possibly why the previous designers avoided such a ‘gift’ in order to communicate the innovative nature of the offer in the mid 90’s. Things have moved on, others are offering equal and superior offers and possibly required more thinking ‘Out the box’….see ‘Picknpay’, ‘On the Run’, ‘Wild Been Café, ‘Mesra’, 'Bonjour', ‘Sainsbury’s Local’, ‘Marks and ‘Spencer Simply Food’ and ‘Tesco Express’. 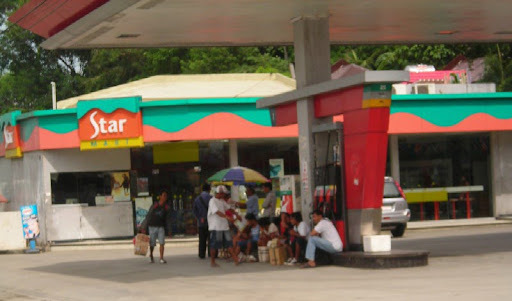 As ever it’s not what graphic designers think that matters and actual trading figures from 500 Australian sites will determine whether the rest of Caltex’s network in Asia and Africa will see more of the same.